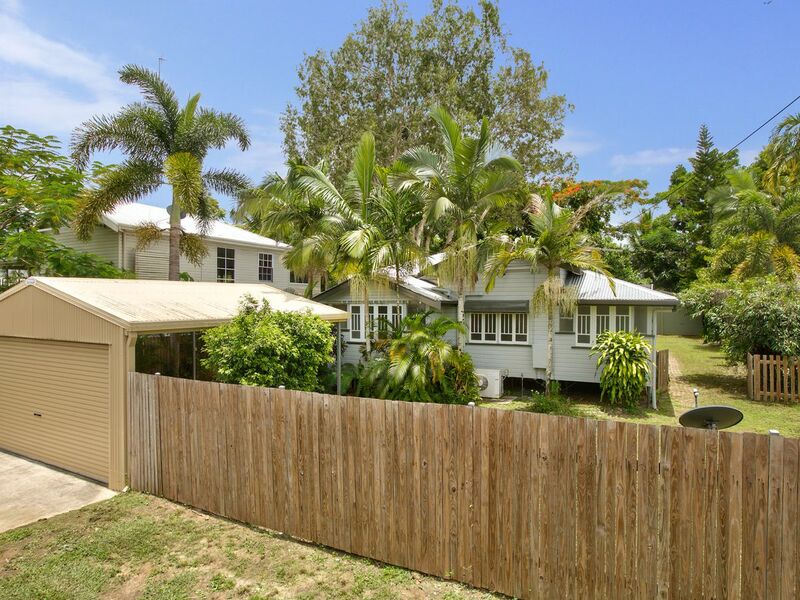 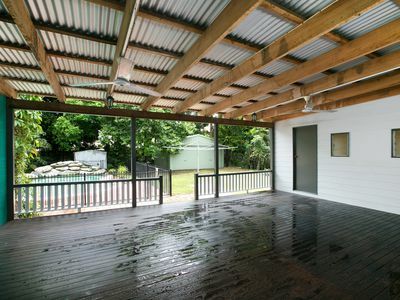 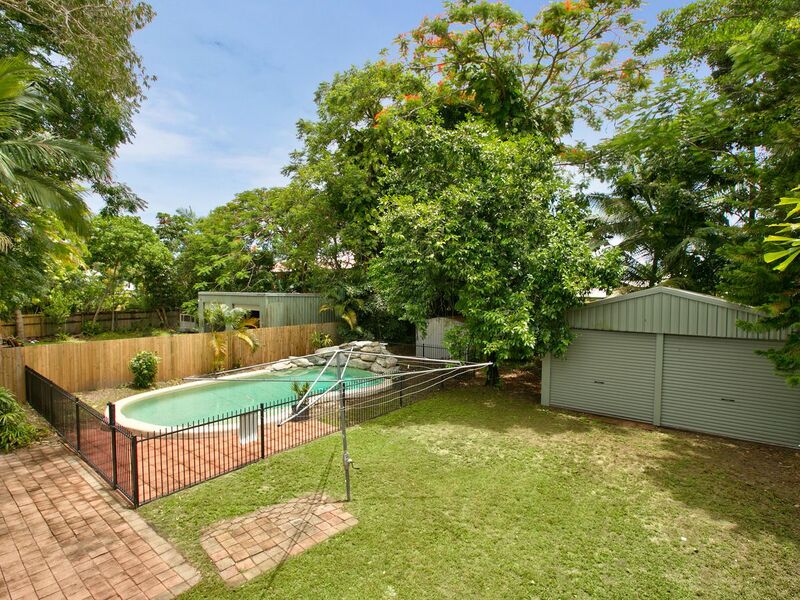 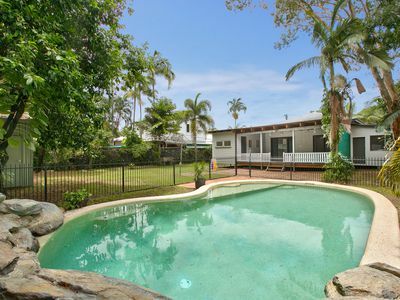 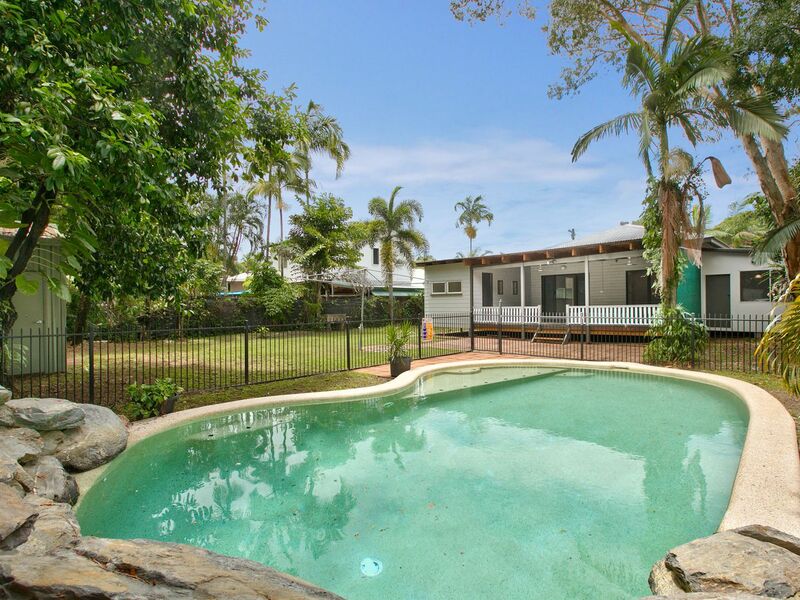 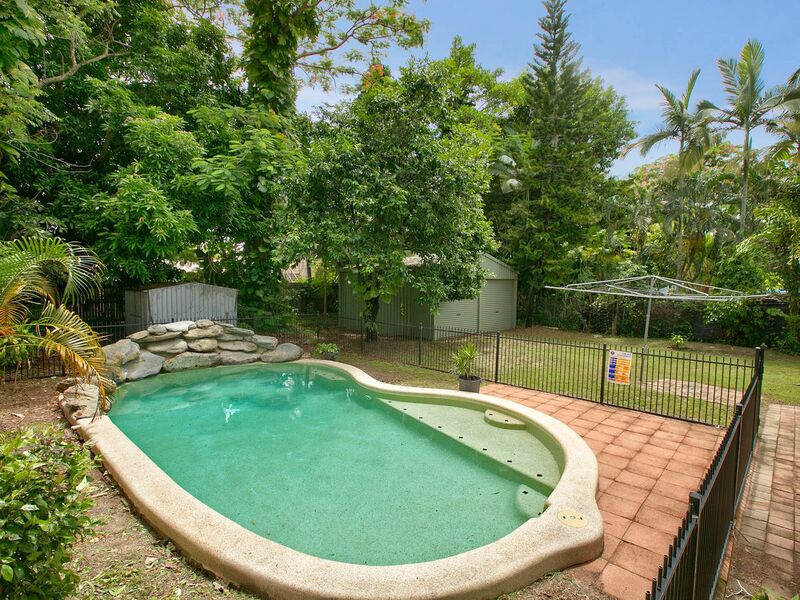 This Queenslander has it all – huge 997m2 lot, large two bay shed, big pool and massive covered verandah! 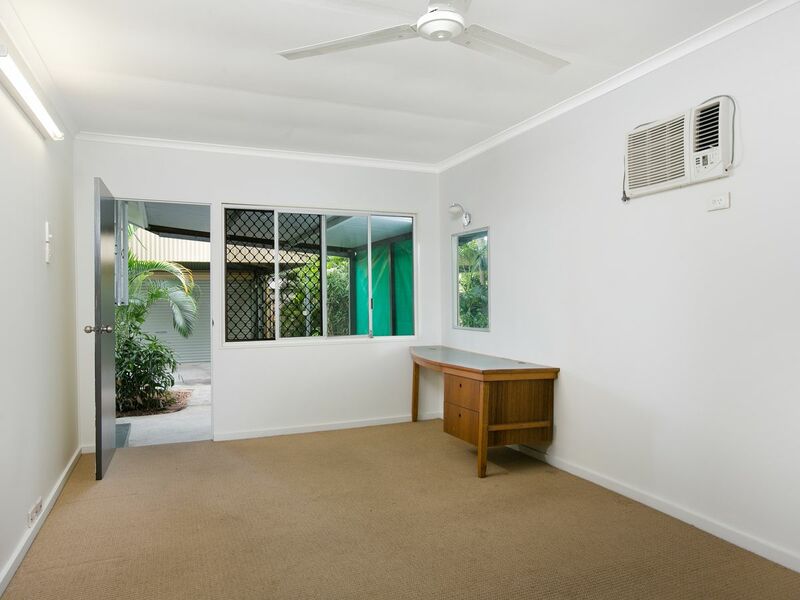 There is plenty of space for a growing family, kids to play, pets, veggie gardens extra storage for vehicles – all at an affordable price! 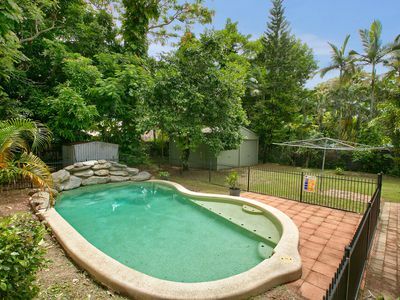 - Big swimming pool with waterfall & shallow area for small children – beat the heat here! - Huge 997m2 lot – you will not feel crowded here! 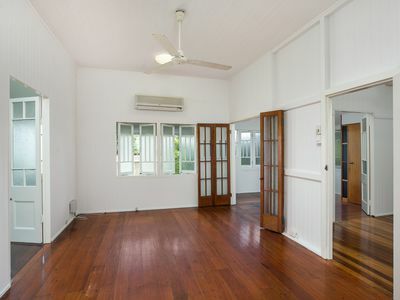 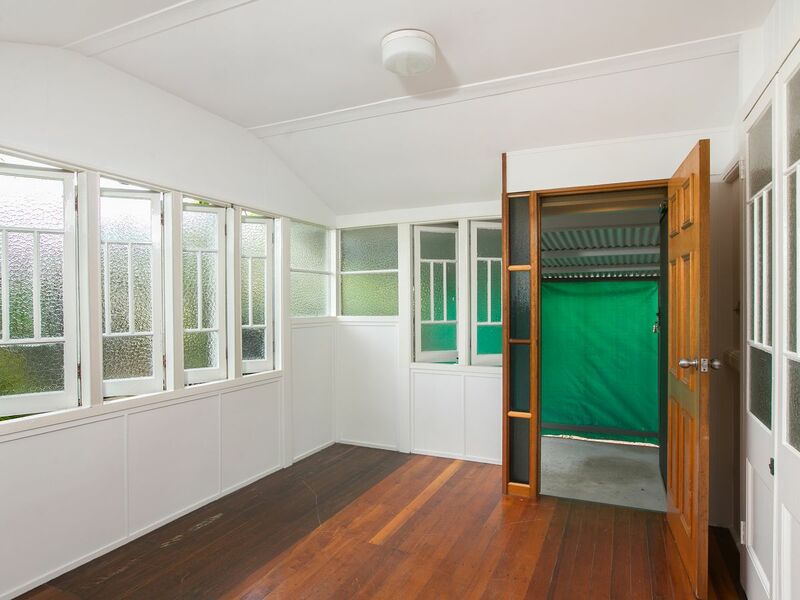 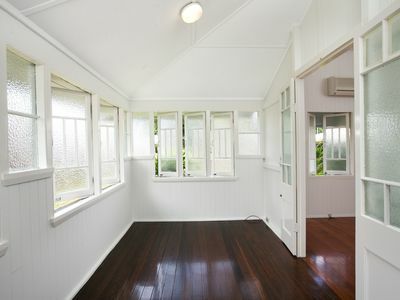 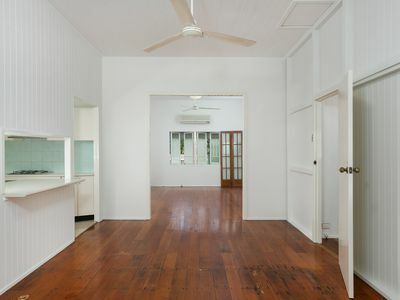 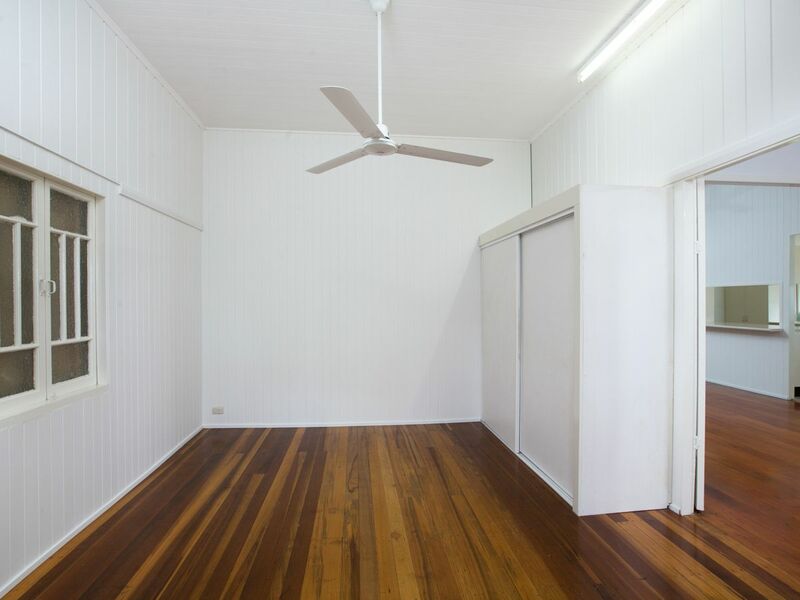 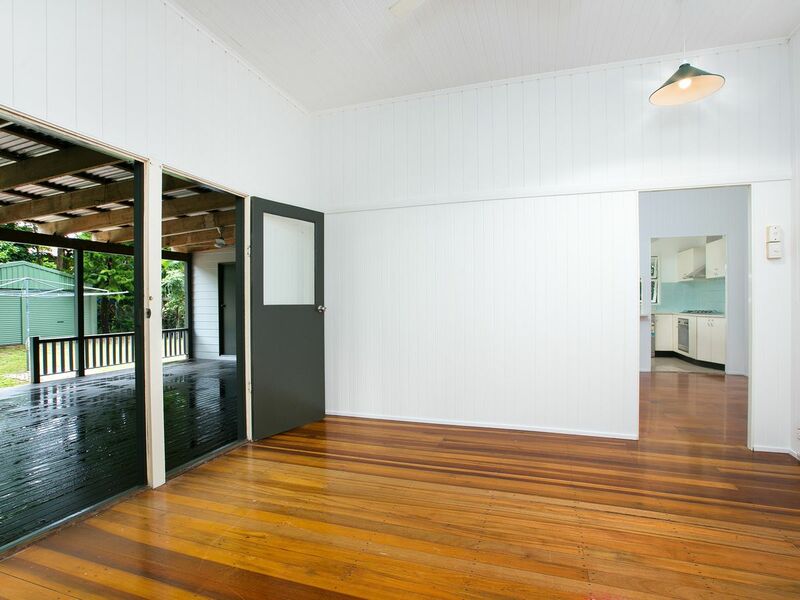 This classic Queenslander has just had fresh coats of paint and is ready for the lucky new owner. 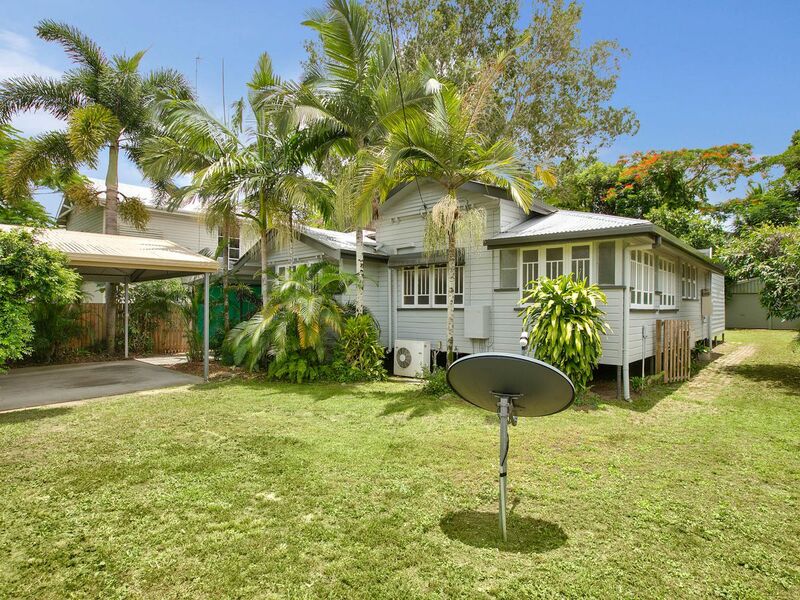 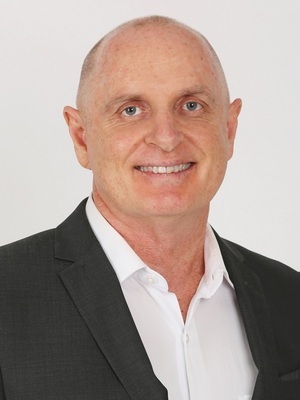 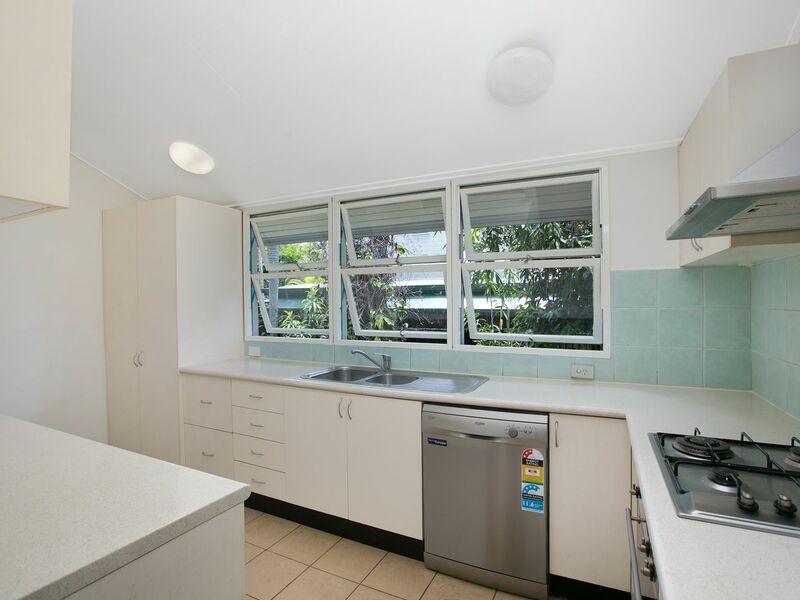 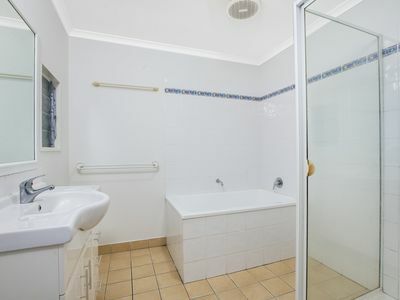 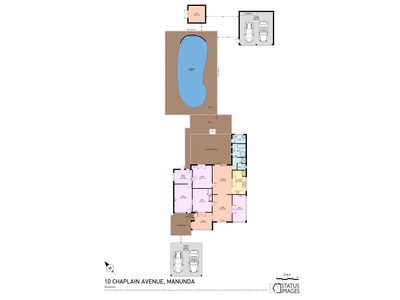 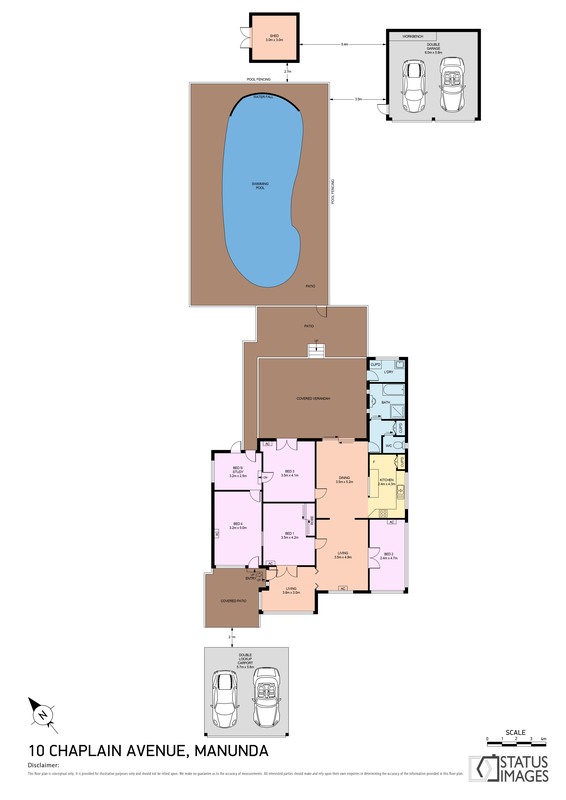 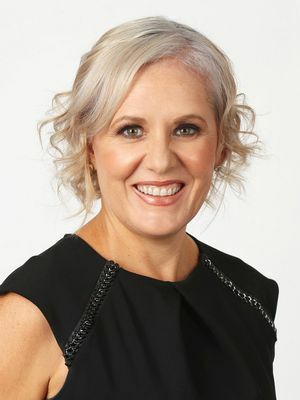 The vendor has priced it to sell – be quick!